Unseen Warfare: An evident sinner will turn towards good . . .
An evident sinner will turn towards good more easily than a secret sinner, hiding under the cloak of visible virtues. 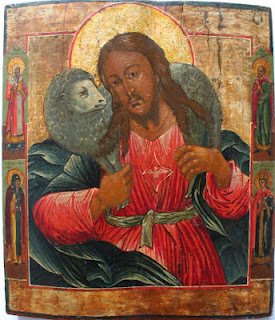 This entry was posted in St. Nicodemus of the Holy Mountain, St. Theophon the Recluse and tagged Repentance, Righteousness, Secret, Sinner, Virtue on August 30, 2015 by . 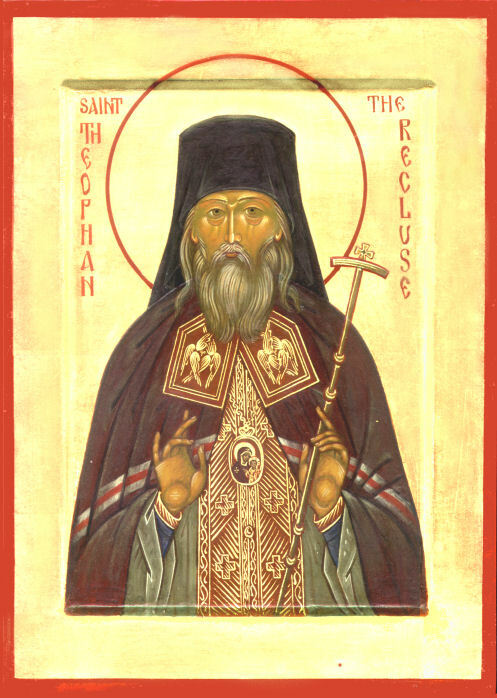 St. Theophan the Recluse: No matter how absurd the idea of the toll-houses may seem . . . 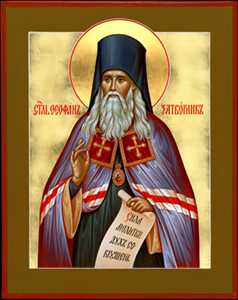 This entry was posted in Sayings from Saints, Elders, and Fathers, St. Theophon the Recluse and tagged Death, Tollhouses on December 16, 2014 by .